The Northern Territory Intervention was implemented 10 years ago, with another 5 yet to come. 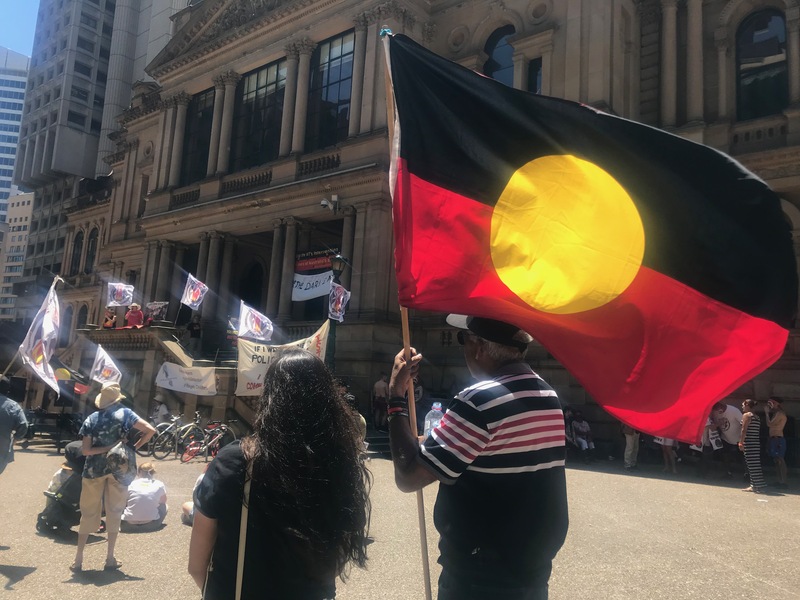 Although the Intervention has bipartisan support from the government, it has been highly criticised by academics, lawyers and the people directly affected by the changes; Aboriginal people living on their homelands in the Northern Territory. The Intervention was initially introduced in response to child sexual abuse and neglect in remote aboriginal communities, yet there is little evidence that this has been improved.